Are Your Airbnb Stays Ruining European Cities? It’s certainly a provocative statement, especially coming from the man who put many small European towns on the map for hordes of US-based tourists. However, Steves is echoing what many municipalities in Europe are already grappling with: Home sharing is disrupting the balance between tourism and residential life. A common belief is that Airbnb is displacing residents from their neighborhoods to make room for tourists. And residents who stay may see higher rents. Yet for some locals, the income earned from Airbnb is what makes it possible for them to continue living in these popular destinations. So is Airbnb ruining European cities? Well, it’s complicated. 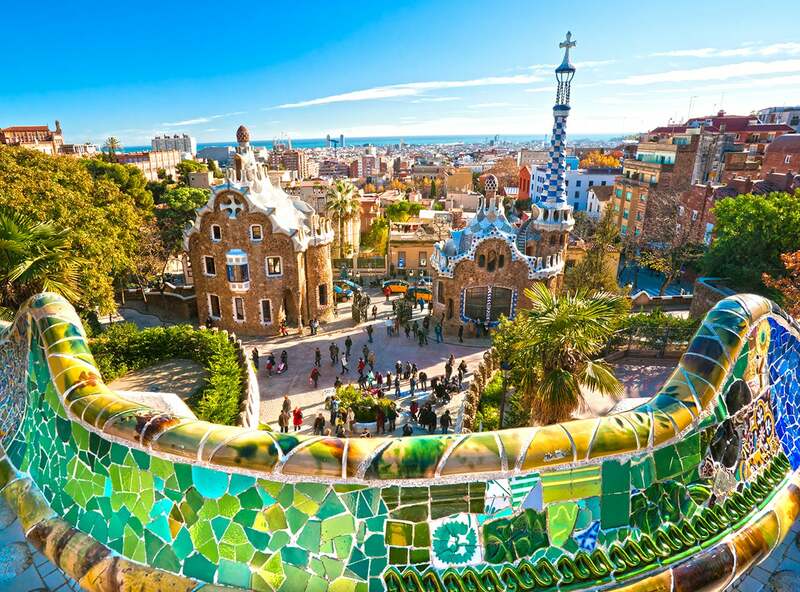 Among major metros, Barcelona is arguably the toughest on vacation rentals. Barcelona requires all rentals to be licensed and, in May, told Airbnb to remove more than 2,500 listings that did not comply. As the fourth most densely populated city in Europe, tourism here is under a microscope. Polls even show that tourism is a bigger worry than unemployment. The saturation of tourists is a focus of Mayor Ada Colau, who led efforts that restricted new hotels and other tourism enterprises in the city center to limit overcrowding. In turn, Airbnb hosts may only list one home in Ciutat Vella (Old City). Whether it’s for the entire home or room, vacation rentals also pay the same nightly tax rate as five star hotels (about €2.25 per night), according to Cinco Días. To crack down further, as requested from the government, Airbnb recently implemented a new requirement that sends host names, addresses and IDs to Barcelona City Hall. Some cities limit the nights per year that an apartment may be booked. For instance, London has a limit of 90 nights, while Paris is restricted to 120. 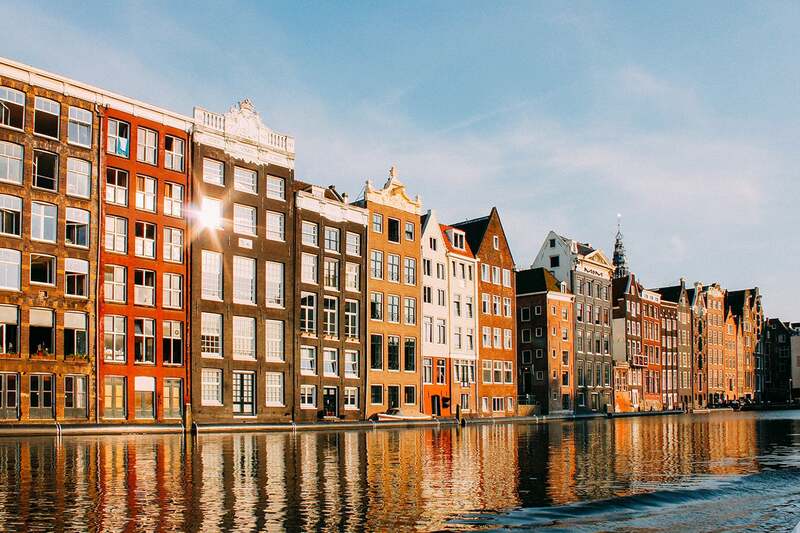 In Amsterdam, an apartment may only be booked for 60 nights, and the city has legislation pending that would lower that number to 30 in 2019. Palma de Mallorca, in Spain, prohibits most Airbnb business. Only freestanding homes can serve as vacation rentals, leaving out apartment buildings. If an apartment owner gets caught renting out their flat on Airbnb, the fine may be up to €40,000. In a twist, Berlin lifted the ban on Airbnb in May. Now, individual owners can rent out their homestead, instead of just a room, as the prior law required. Second homes face a 90-night limit. Permits are still required — but in a win for Airbnb, Berlin officials confirmed that home sharing does not majorly affect the local housing market. Is Airbnb only to blame? Professor Jan Hein Furnee told TPG that it’s not so simple. “Rick Steves mentions the famous Amsterdam Jordaan neighborhood as one of his examples, but gentrification has been driving away the original working class population here already since the 1970s,” said Furnee, chair of European cultural history at the Radboud University in Nijmegen, Netherlands. Airbnb is an easy target for politicians to blame for higher rents. Critics to regulation say there are a myriad of reasons for rising home costs, and behind some anti-Airbnb legislation is fierce hotel lobbying. Of course, there are positive aspects of home sharing for municipalities. Amsterdam attracts about 20 million tourists a year and expects growth to 30 million. It’s been heavily marketed in travel circles now for over a decade and went into overdrive in 2012 with the “I Amsterdam” rebranding campaign. Because Amsterdam has limited licenses for new Centrum hotels, there is a need for beds. Enter Airbnb. “Some citizens have publicly argued that Airbnb is not only offering them an extra source of income, but actually enables them to continue to live in attractive parts of the city,” Furnee said. Amsterdam offered 22,000 vacation rentals in 2017 on various websites — nearly a 400 percent increase from 2013 — so city leaders admit old laws are not sufficient. If a host does not observe the regulations on temporary letting, they face steep fines. But unlike Barcelona, many cities do not have access to host data. “That has complicated the enforcement, as it is not easy to prove that a certain house has been up for letting more than 60 days a year,” Karlijn Ligtenberg, a researcher and graduate student of the Tourism and Culture program at Radboud University, told TPG. Moreover, inhabitants in Amsterdam are advised to use a complaints website to report suspicion of illegal rentals. In 2016, the municipality added €1 million to the enforcement budget, Ligtenberg said. Political parties are also debating whether to ban short-term rentals in some areas. 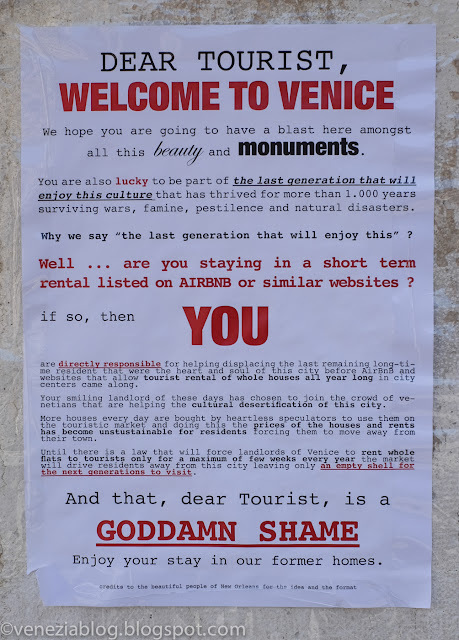 But is it on the tourist to avoid Airbnb for these reasons? As travelers, what is our ethical obligation? It’s tempting to rent an entire flat for the cost of a tiny hotel room. It also can lower expenses for dining, as many Airbnb tenants are cooking meals instead of going out for every meal. Airbnb is a robust tool, but it is not without challenges, even though its customer service receives high marks. If the air conditioning goes out in your Airbnb or you find yourself in a heated exchange with a neighbor, for example, there’s little recourse at 2:00am. City measures and laws hope to balance the positive and negative aspects of the Airbnb phenomena. But the stress will always be there, Furnee said.